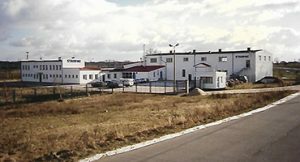 EMPAC Polska 1997 following successful redevelopment. 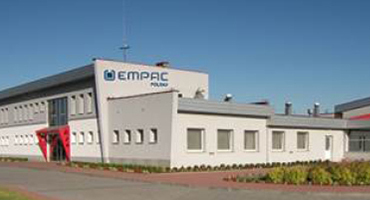 EMPAC Polska employs around 130 people. 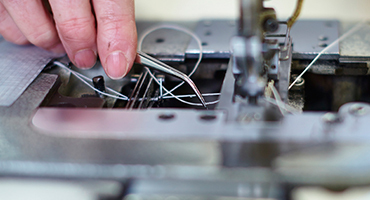 EMPAC has represented quality and innovation since its establishment.